Boat dockage including electric and water, trailer storage, security gate with pinpad, Bait and Tackle store with live bait and all lures needed, beer / wine, weather and fishing reports. The Upper loft sleeps 6 and has a full kitchen with oven, microwave, dishwasher, fridge, utensils. Washer and dryer room. 2 bedrooms with 2 full and 3 twin beds. Full bath with shower/ jaccuzi tub. Living rm with 2 couches 1 pullout, 50" tv, cable, wifi internet. All linens. Deck w/BBQ. We receive comments like " this is nicer than our house!". The Lower loft sleeps 4 and has a full kitchen with oven, microwave, fridge, utensils. Washer and dryer, 1 bedroom with1 full and 1 twin bed. Bath w/shower. Living rm with 1 pullout couch and 1 queen size Murphy bed, 40" tv, cable, wifi internet. All linens. Outdoor BBQ. 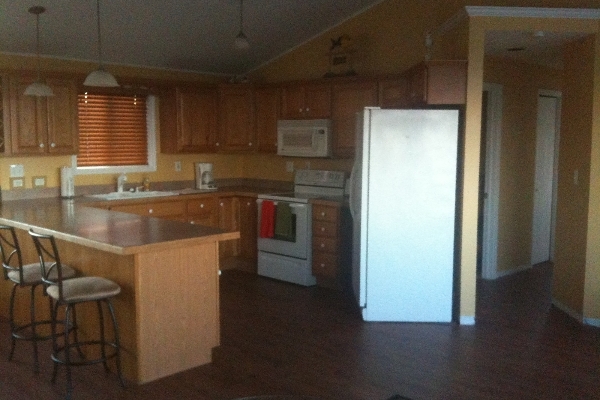 The Store loft sleeps 4 and has a full kitchen with oven, microwave, fridge, utensils. Open floor layout with1 queen,1 full bed. 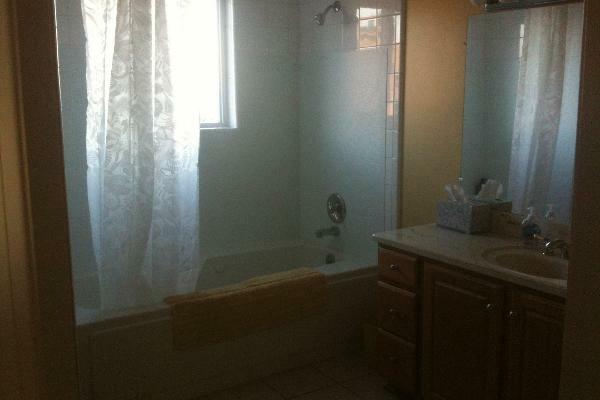 Bath Rm w/shower. Living Rm with 1 pullout couch and 1 twin size Murphy bed, 50" tv, cable, wifi internet. All linens. Lake St.Clair is known as one of the top, if not the Best lake for smallmouth bass and musky in the country. Each loft has one boat well and parking included with the rental, additional boat wells or parking are $25 a night. ** PLEASE REMEMBER TO BRING BUMPERS, DOCK LINE & EXTENSION CORD. 30/50 amp service, water, parking. Boat well/trailer parking additional fee. Deposit must be received within 7 days or reservation will be cancelled. *Additional charge for more than one boat and more than max people per room.